Steve Wargo is an NYC-based director, writer, producer and Artistic Director of The Wild Rumpus Theatre Development Group. Favorite credits include: As director: Six NYC productions of his adaptation of Charles Dickens’ “A Christmas Carol”; David Ives’ Don Juan in Chicago (first NYC revival); The Duchess, aka Wallis Simpsonand Orchidelirium (both U.S. premieres); I Will Follow and Air Guitar: The Musical (both for NYC Fringe); All’s Well That Ends Well (Manhattan Repertory). As writer: Triassic Parq: The Musical (with Marshall Pailet and Bryce Norbitz; NYC Fringe Best Musical ’10; Off Broadway, Original Cast Album and Lortel Nomination ’12; L.A. Premiere, 11 Ovation Nominations and 3 Ovation Awards, including Best Musical ’13); Scooby-Doosical (with Keith Varney); Nighttime Traffic (with Alex Wyse) and the short play Wise Men. As producer: Keith Varney’s I Got Fired: A Revenge Musical (with Liz Ulmer, NYMF ’10); Arthur Kopit’s revised BecauseHeCan (first NYC revival). Hobbies include: napping. 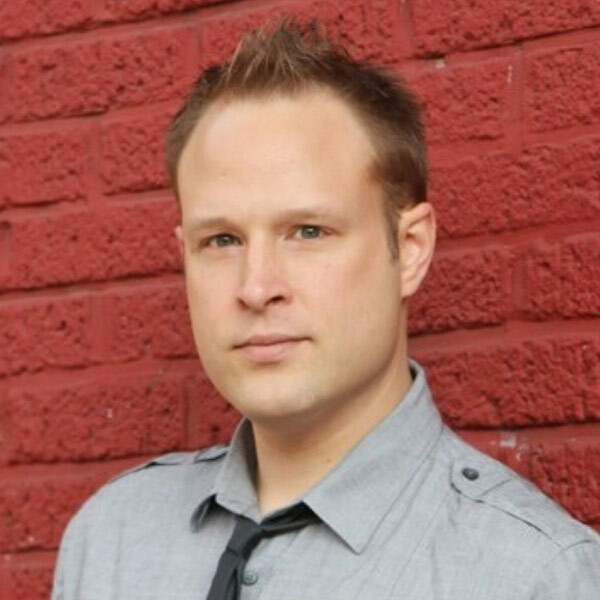 A Pittsburgh native, Mr. Wargo holds a BFA in Musical Theater from Syracuse University.